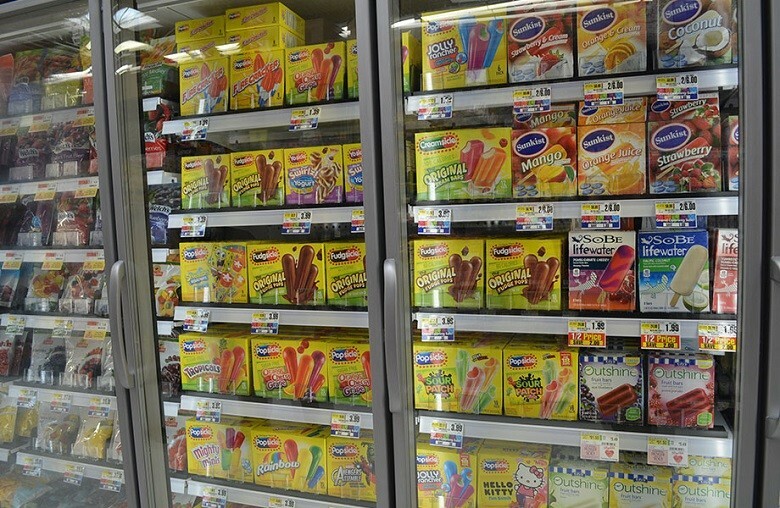 Refrigeration is an important part of running a convenience store. Fridges and freezers keep the products refreshingly cool and prevent premature spoiling. However, when it comes to choosing refrigeration units for a convenience store, some designs offer far more advantages than others. In other words, glass-door units out-compete solid-door models. Here just some of the benefits they offer. The contents of a solid-door unit aren’t visible to the outside, on the other hand, a glass door freezer or fridge allows people to have a clear view of what’s stored inside. This can be incredibly beneficial for supermarkets and grocery stores looking to showcase their product range. 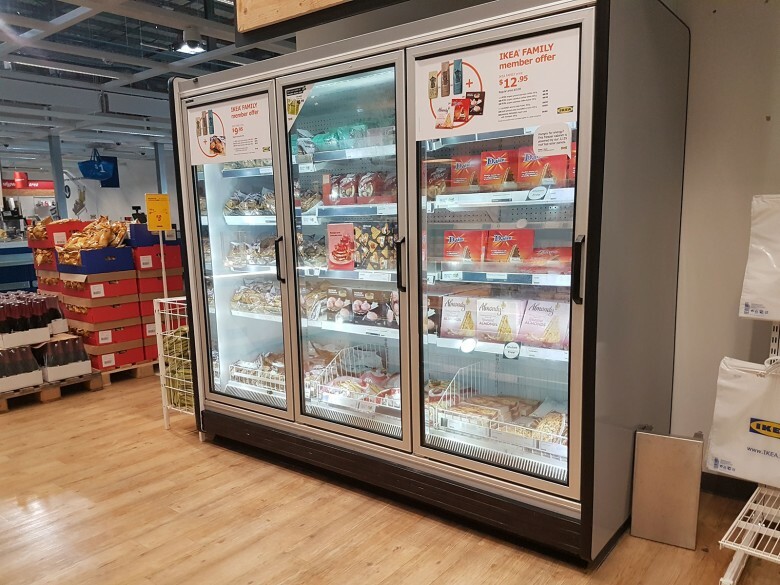 Think of refrigeration as a billboard – a visible and attractively stocked fridge can win the attention of customers and encourage them to buy what you’re offering. Some fridges and freezers even come with LED strips or other forms of internal lighting which can be even more effective in attracting the eye of potential customers. Another beneficial aspect of being able to see the contents of the fridge or freezer is that it allows you to keep inventory easily. By taking regular peaks, you will know whether a particular item needs to be replenished. And the fact that you don’t have to open the door to do so, can keep the temperature consistent allowing certain products to last longer so you won’t need to replenish them that often. What’s more, when you can see everything on the shelves, you will be less likely to forget anything in there past its expiration date. While solid-door refrigerators come in either upright form or horizontal form, glass door freezers and fridges come in a greater variety of shapes and designs. They can also include a single door or multiple doors which can either be opened or rolled. Rolling doors can be especially convenient for a convenience store as they allow you to use your available space efficiently. The fact that all stored products are entirely visible means that customers won’t open a glass door freezer or fridge unless it’s really necessary. And as you already know, opening the door of a refrigeration unit results in loss of cold air. As a result, the appliance needs to work harder to achieve the right internal temperature again. Therefore, when the opening of the door is decreased, the unit will consume less energy to work which can translate into significant savings for your business.